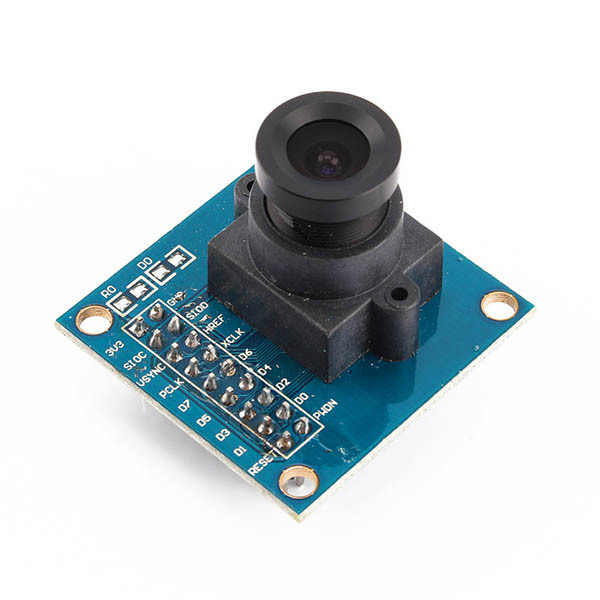 The OV7670 Arduino Camera Module lets you easily integrate with your Arduino and add image sensing capabilities to your project. 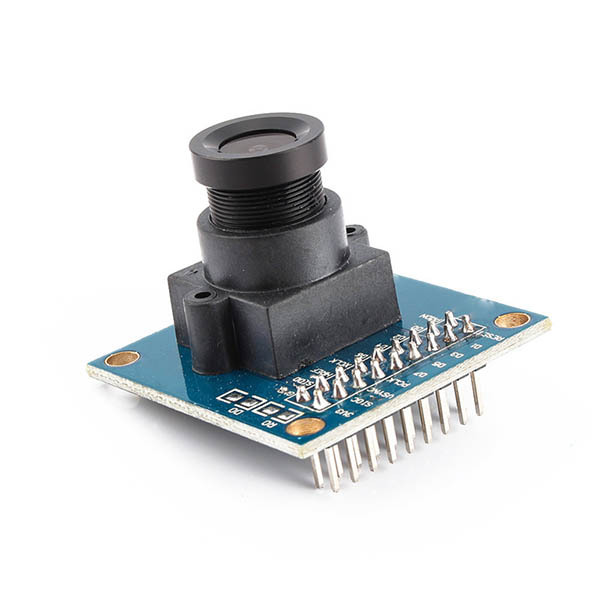 The OV7670 Arduino Camera Module is a portable camera module that you can easily integrate with your Arduino and add image sensing capabilities to your project. It has a low operating voltage and provides VGA camera and image processing from a single-chip. You can fully control the image quality, data format and transmission mode.